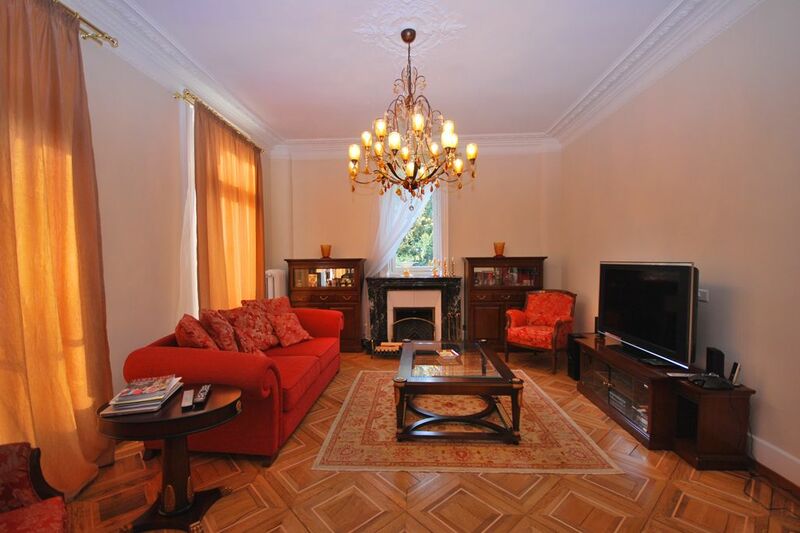 This splendid 8.5 room home is ideally located in the heart of the famous residential quarter of Villas Bochet, considered one of the most beautiful areas of the region. This is a particularly prestigious neighbourhood known for its quality of life. 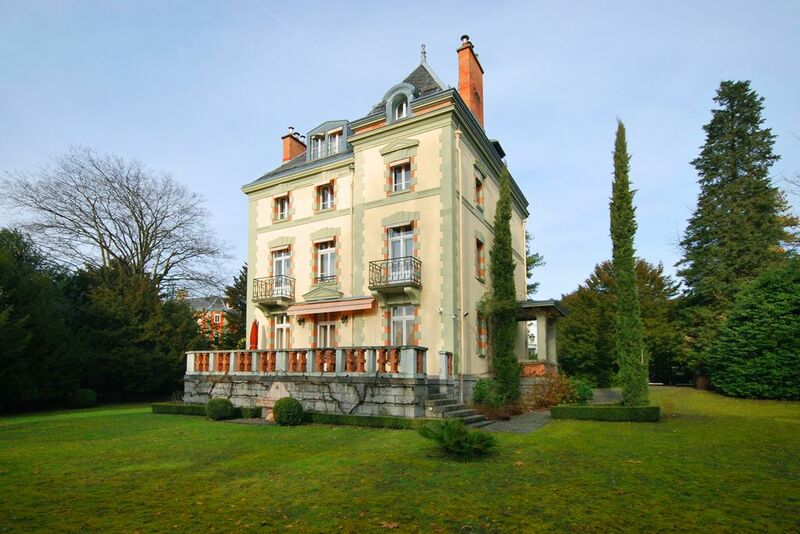 Built in 1874 on a plot of approximately 1,800 m², the property has been renovated regularly over the years. The house is built on five levels, including the basement, for a total floor area of approximately 350 m². 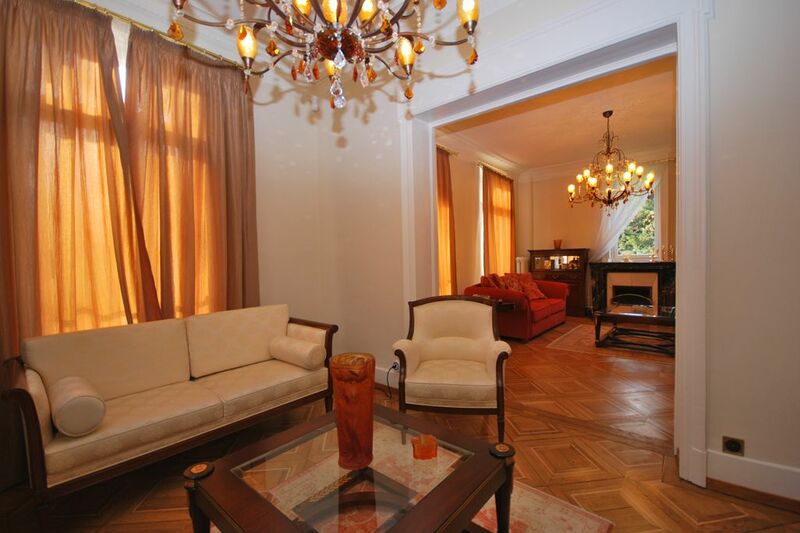 It enjoys a prime location enabling you to admire a beautiful view of the lake from the upper floors. 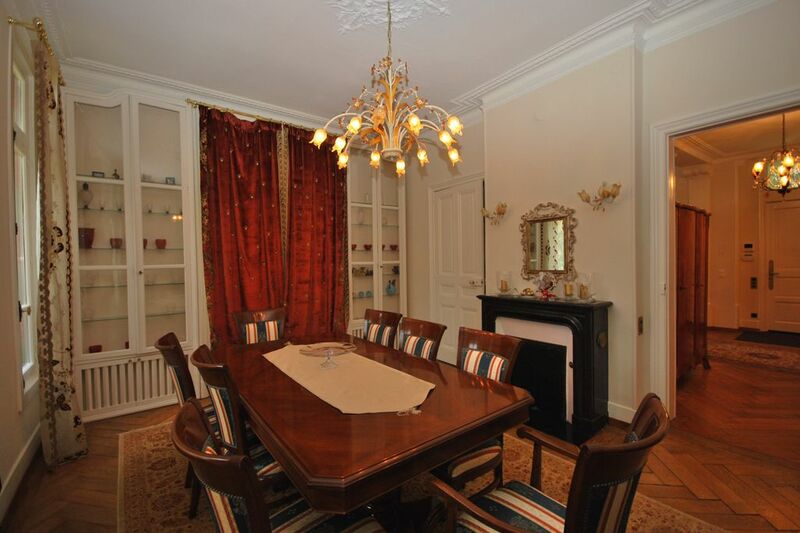 A magnificent park planted with trees and shrubs surrounds the house, providing a private atmosphere. Three outdoor parking spaces complete this exceptional property. The close proximity of all the usual amenities (public transport, shops, schools, international schools, private clinics, etc.) is a definite asset. 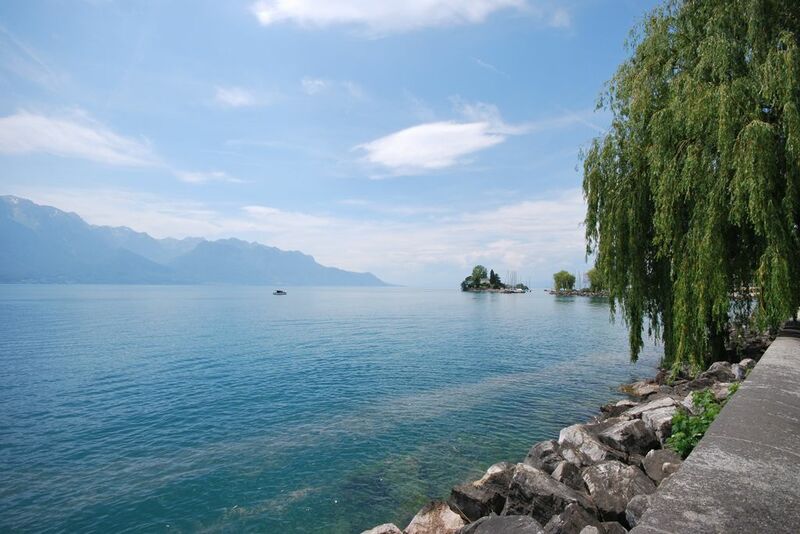 The towns of Vevey and Montreux can be reached in just a few minutes. Feel like a little relaxation? 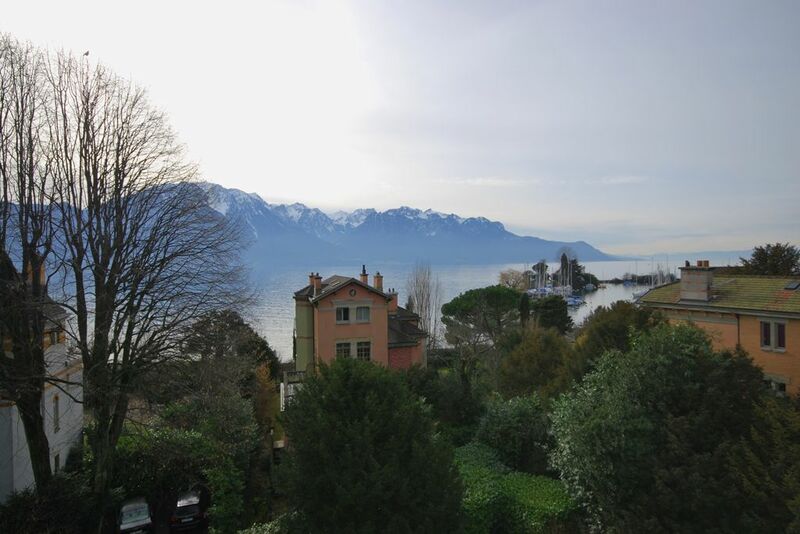 Nothing could be closer to hand, with Lake Geneva and its quays just a few steps from the house. 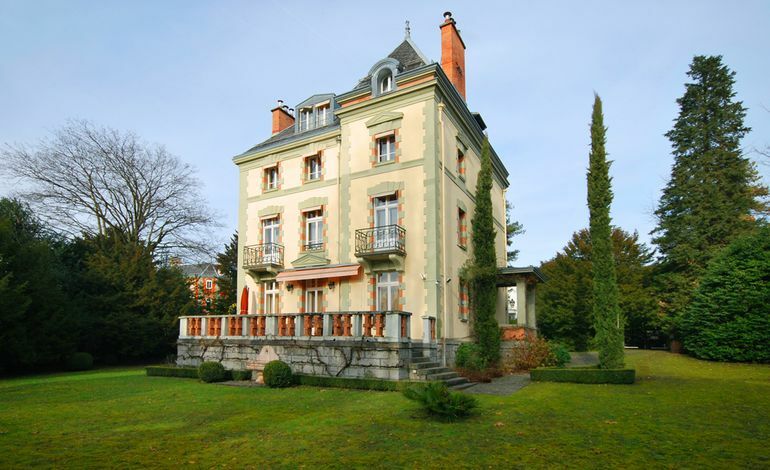 Designed in Paris in 1874 by the architect Emile Hochereau, the 22 villas were built between 1874 and 1879. This enclosed and very discreet site forms an English-style park where each house sits in the centre of its own garden. Classified as historic monuments, the buildings and gardens are maintained in various ways, but overall retain most of the original qualities. This mansion fully respects the architectural style of the period, featuring high ceilings decorated with magnificent friezes, marble-surround fireplaces and magnificent parquet flooring of the era. 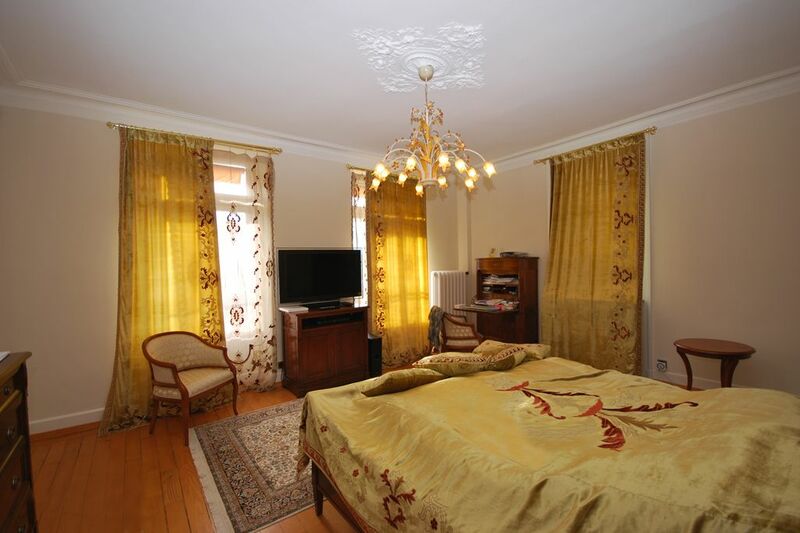 The renovations have perfectly conserved the aestheticism of this lovely property. 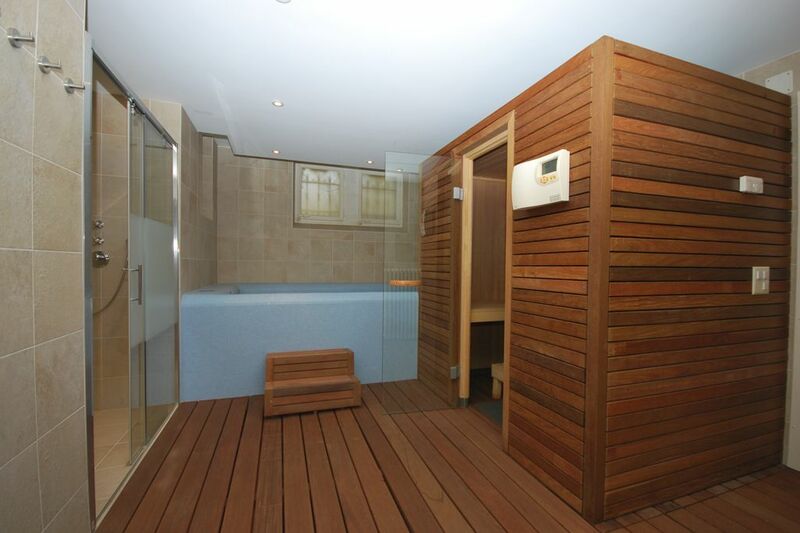 The basement comprises a pretty spa area with jacuzzi, sauna and shower, laundry room, equipment room, walk-in cupboard and guest washroom. The entrance hall gives access to the enclosed kitchen with marble work surfaces, followed by a dining room and living room with two fireplaces. The master bedroom suite completes the first level, including a bedroom with fireplace, a bathroom with shower and fireplace, two dressing rooms and a guest washroom. The second floor offers two bedrooms with fireplaces, including one with a walk-in cupboard, and a shower room. 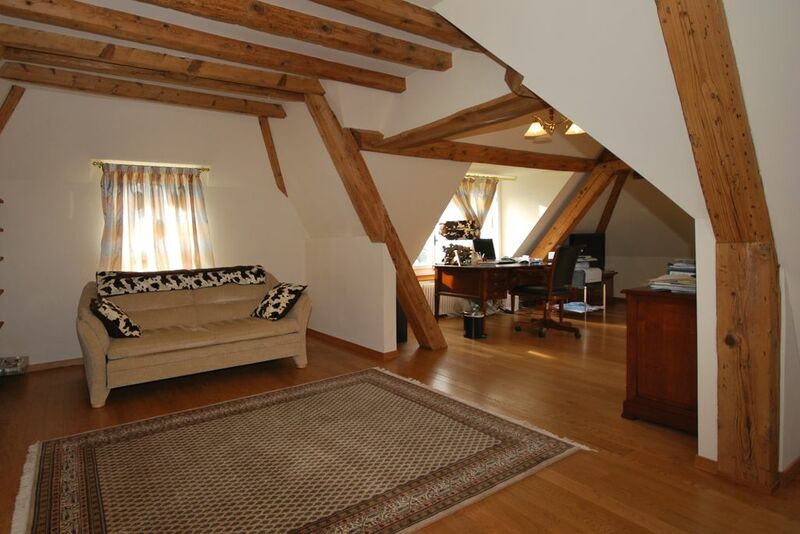 The loft space can be used as an office or converted into a pretty bedroom. A shower room completes this floor. Pour les visites, merci de contacter notre agence Cardis SA à Montreux au +41 21 962 86 62.